BEIJING — A Chinese leader on Tuesday urged international representatives to strike a "proper balance" between environmental and economic interests in Antarctica, as the frozen continent's vulnerability to climate change raises worries that some nations could seek to exploit its natural resources. Vice Premier Zhang Gaoli — who sits on the Communist Party's all-powerful, seven-member Politburo Standing Committee — told participants that the fate of Antarctica's fragile environment bears on human survival. "There needs to be a proper balance between the protection and utilization of Antarctica in order to keep the environment green and sustain economic growth and cultural stability for mankind," Zhang said. His reference to economic interests fed into speculation that China and other nations are maneuvering to exploit mineral resources that could be exposed by a shrinking southern ice cap. U.S. delegate Kelly Falkner said that's highly unlikely under international agreements linked to the 1959 treaty. There also are practical concerns, given Antarctica's remoteness and harsh weather for much of the year. Environmental protection protocols under the Antarctic treaty are due to come up for reconsideration in 2048. But Falkner said it would require consensus among the treaty nations to change an existing framework that includes a mining ban. A bigger worry for the U.S. is that China could overtake it as the global leader in polar research, said Falkner, who heads the Office of Polar Programs for the National Science Foundation. Liu Zhenmin, a Chinese vice foreign minister, said Zhang's statements about economic growth referred to rising numbers of Antarctic tourists from China and its commercial fishing vessels in the area. Liu told The Associated Press that China's interpretation of the treaty was that mining "would be prohibited forever." 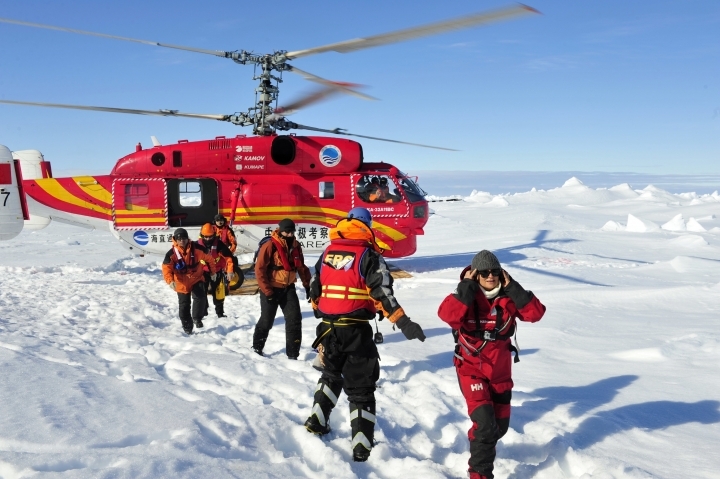 China acceded to the Antarctic treaty in 1983 and has since established four research stations. It plans to start construction of an airfield later this year and a fifth research station as early as 2018. It also has a new icebreaker under construction to augment the Xue Long, a Ukrainian-built vessel currently used to service its Antarctic missions. 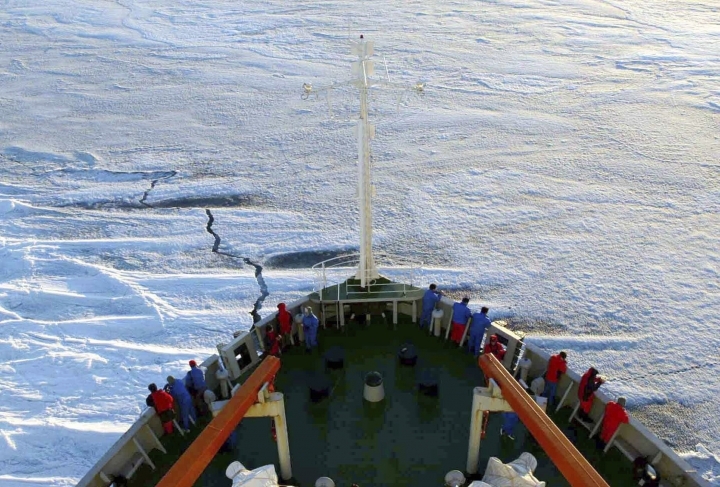 Yet while China has publicly emphasized its scientific ambitions, it also appears to be hedging against possible future development opportunities, said Marc Lanteigne, a senior lecturer on China and the polar regions at New Zealand's Massey University. Seven countries have made land claims in Antarctica. The United States and Russia have said they don't recognize the claims but have reserved the right to make future claims of their own. 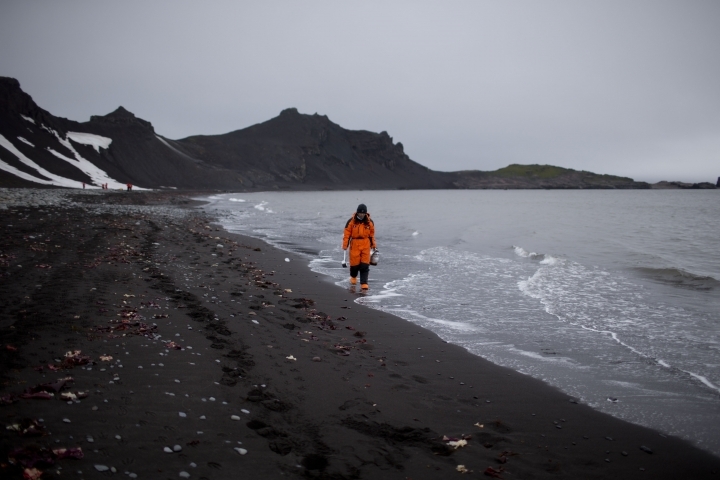 "In theory, there is the possibility of mining on the perimeter of Antarctica. More and more land might come open" due to climate change, Lanteigne said. "China and the other participants have expressed support (for the treaty) and don't want to seem like they're undermining it, but there is that level of uncertainty."